San Mauro T.se is in a strategic position, it is at the base of Torino hill park (The Parco Naturale della Collina Torinese) from here there are several bike rides possible. It is at the junction of the Po river with the Stura Lanzo river thanks to this position a good bike paths along riversides are available. 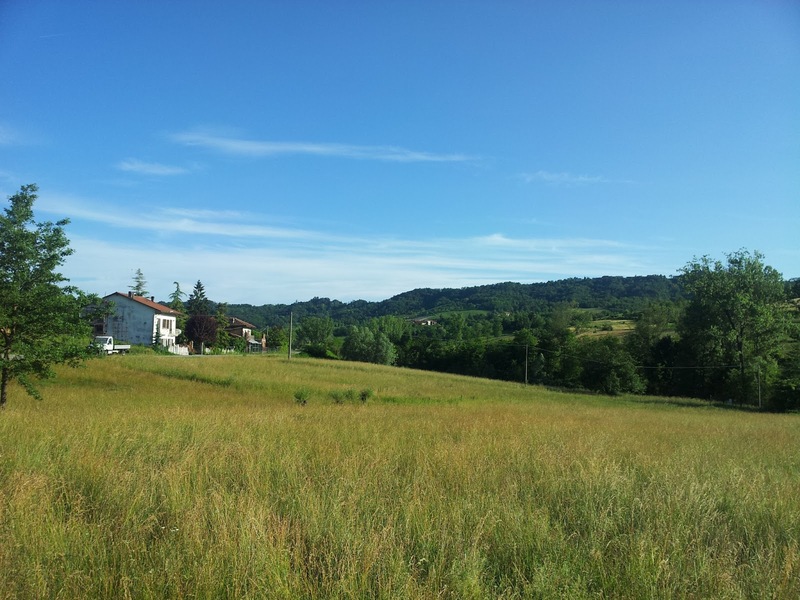 San Mauro, Castiglione Torinese, Cordova, Baldissero Torinese, Valle Ceppi, Pino Torinese, Pecetto Torinese, Revigliasco, Colle Della Maddalena, Eremo, Panoramica di Superga, Rivodora, San Mauro Torinese. 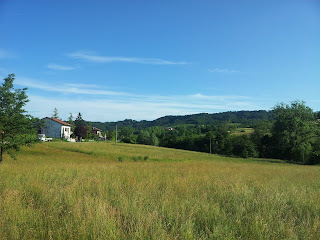 San Mauro, Castiglione Torinese, Cordova, Pavarolo, Tetti Berruto, Baldissero Torinese, Valle Ceppi, Pino Torinese, Pecetto Torinese, Revigliasco, Colle Della Maddalena, Eremo, Panoramica di Superga, Rivodora, San Mauro Torinese. From SanMauro get the SS590 up to Castiglione Torinese, turn right direction Chieri in the roas called Strada della Rezza. After about 1 Km turn left in direction Cordova.After Cordova at the junction go straight toward Pavarolo continuing the uphill. After passing Pavarolo the road goes to connect again to Strada della Rezza, about 200 meters before this connection turn right, it is a small asphalt road that ends up in another bigger road coming from Chieri. At this juction turn right direction Baldissero Torinese. Take the SS590 up to Gassino at the roundabout get the first road on your right toward Cinzano, Sciolze Bussolino. In the area Molinasso turn left toward Rivalba and Castagneto Po. Once in Castagneto Po' follow the signs for Casalborgone. 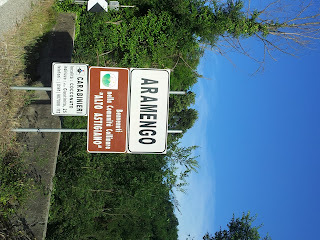 In Casalborgone take the SP458 direction Cocconato and Asti. 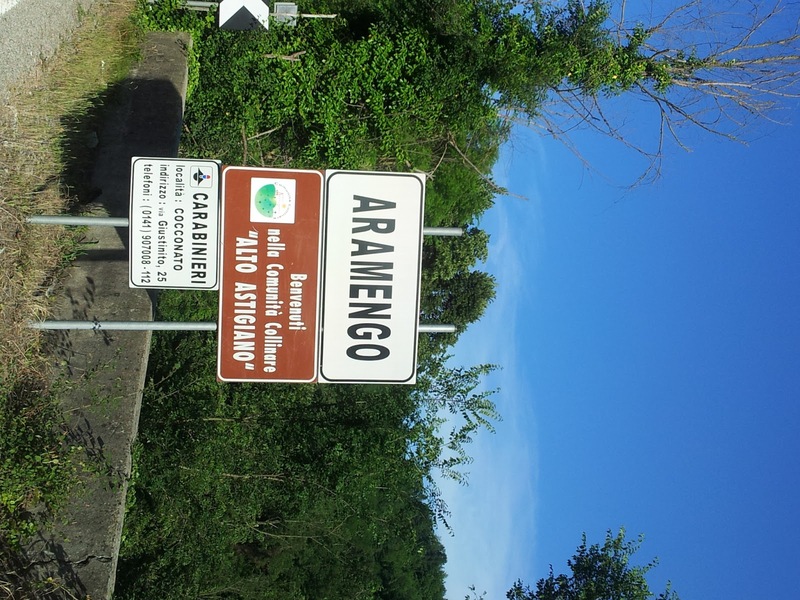 At the top of the uphill you'll find the sign Aramengo but we don't have to turn left for the village and continue on SP458 up to the indication for Albugnano.